The program and its application examples introduced on this website are proceeded by the collaborative activity support group to promote the development of safe school and community up to international standards. 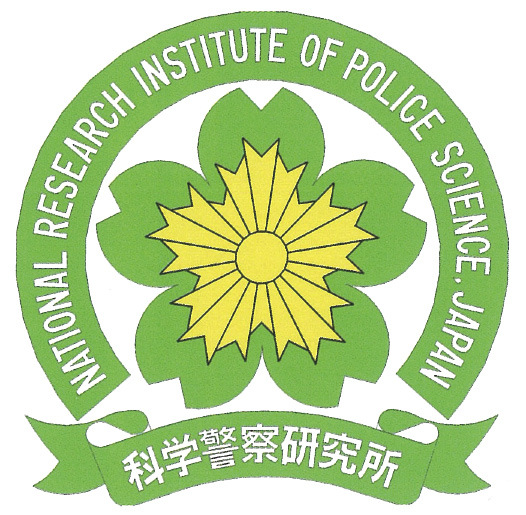 This support group combines the directors of the 6 projects basing on 「protecting children from crime」 conducted by the Research Institute of Science and Technology for Society under the control of Independent administrative agency, Japan Science and Technology Agency . These directors subordibated institutions and Research Institute of Science and Technology for Society(RISTEX) Please consult the related organizations for more details anout program and its application examples. RISTEX is a part of Japan Science and Technology Agency (JIST) and promotes the research and development of science and technology for society. They support this project as a part of “Implementation-Support Program (R&D results integrated Type)”. In order to make the RISTEX “Building Support Systems to Community Design Planned for Crime Prevention” project (Representative: Toshiya Yamamoto) widely known to society and to promote the safe and attractive community planning for children’s healthy growth, it was established in 2011. They play a central role in the “Collaborative Activity Support for Safe School and Community Based on International Standards” project. The laboratory belongs to the representative of the “Collaborative Activity Support for Safe School and Community Based on International Standards” project , Toshiya Yamamoto. They cooperate with the relevant local organizations and community to support the community planning under the initiative of residents. They engage in development and applications of the fundamental technology that connects humans with engineering system and is called “computational models of human functions” – allowing for measuring, analyzing, predicting and simulating human functions. Using the digital learning materials developed for the project “Development of e-learning System for the Safety of Children against Crime”, they have been working on the promotion and dissemination of the safety education focusing on the growth of children’s self-esteem and self-efficacy. Under the “Establishing an Empirical Basis to Measure and Prevent Crimes against Children” project, they investigate the actual risk condition that children become the victims of crime for the effective and continuous crime prevention activity without unreasonable efforts. Under the “An Education Program to Promote Children’s Interpersonal-relationship Competence for Crime Prevention” project, they invented the learning program “SEL-8S/8D” to enhance children’s interpersonal relationship ability and engage in crime prevention. They engage in investigation and promotion activity on the various influences that digital media affects on children from the point of view of guardian and teachers who are responsible for children’s education.